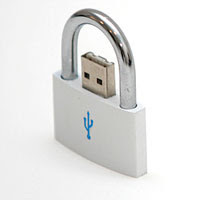 USB Flash Block or Unblock utility software is a great tool to prevent anyone from steeling your important data from your computer .You can lock or unlock usb ports and disable using usb flash drive,mass storage,external hard disk and SD memory card .Also USB Flash Block or Unblock utility software can solve usb problems such as your computer can't detect your usb flash drive .The program can set and reset usb setting to original value .If you have small business like cyber cafe or labs ,you can prevent using usb flash drive or limit access by setting read only or full disable to usb ports . How can i block or unblock usb ports ? 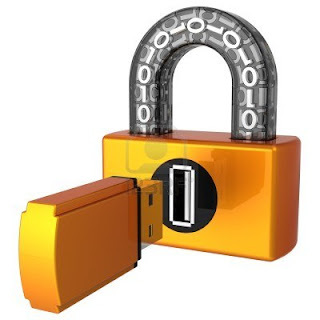 Open Easy USB flash drive blocker/unblock utility , then choose your action then press save . Normal : this is the normal setting without block or unblock . Read Only : If you want to prevent copying . Disabled : If you want to disable usb ports in your computer .